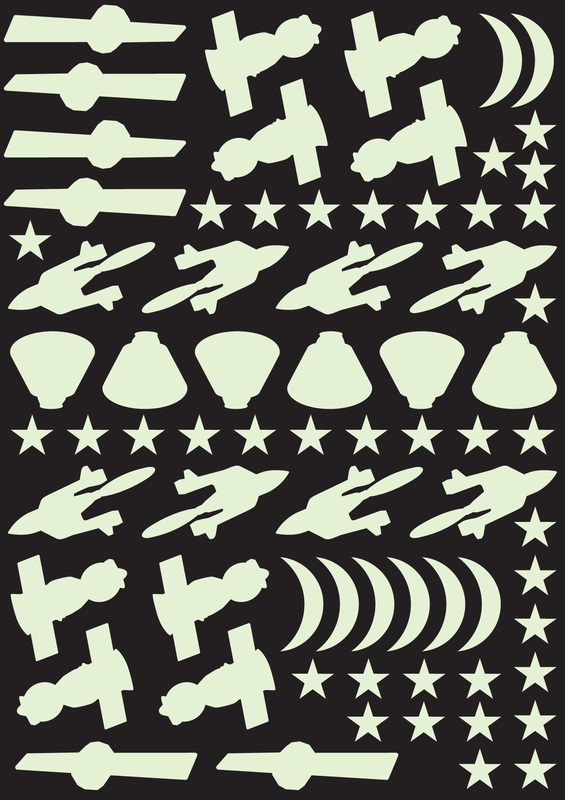 The Original Glowstars Company Spacecraft Glow In The Dark Stickers, perfect household decorative accessory and a great gift idea for any spacecraft enthusiast. 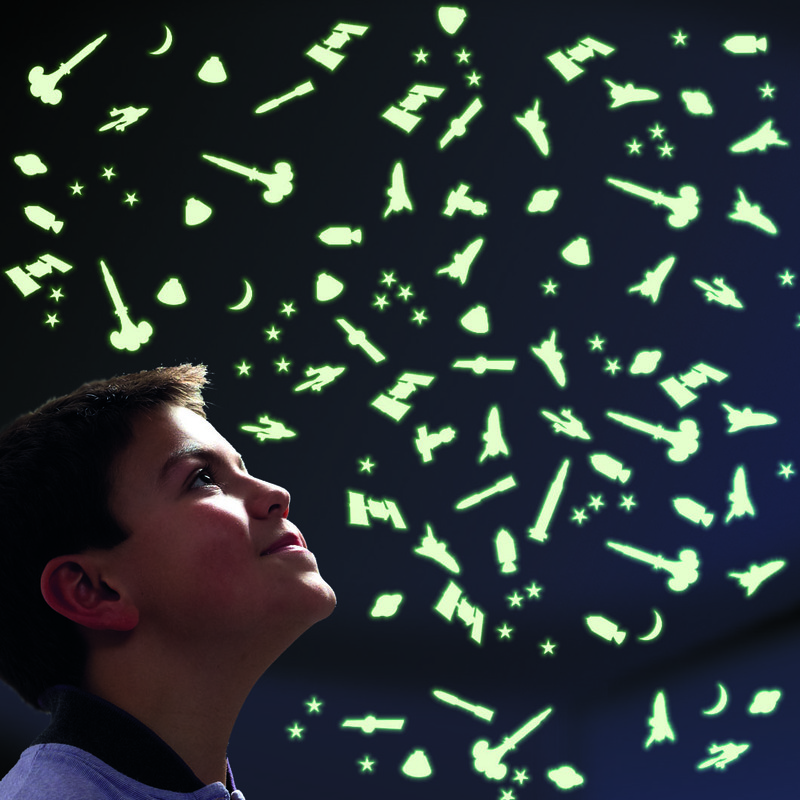 Simply sit back and watch them glow when the light has gone out. 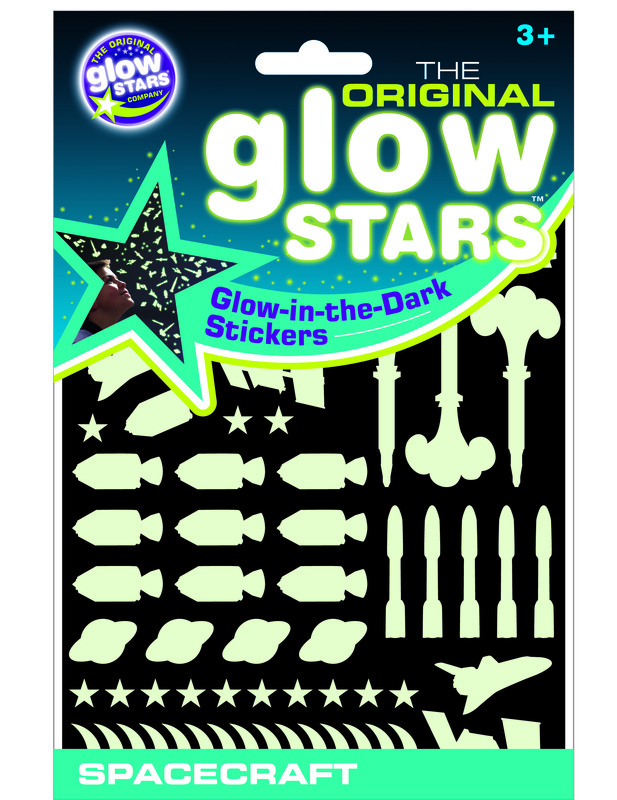 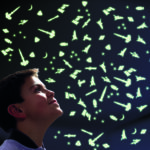 Decorate your room with The Original Glowstars Company Spacecraft Glow In The Dark Stickers, a great gift for any spacecraft enthusiast, fun for all the family and a great household decor accessory. Sit back and watch them glow when the light has gone out.